The Riverport “Gin” gets my vote for the best opener in history. And Denver’s “Ghost” from ’97 gets my vote for best first set jam in history; and can be in any sort of discussion about elite performances. Lakewood’s “Tweezer” from 2000 isn’t far behind; a top-shelf version through and through. My favorite “Gumbo;” gooey summer funk followed by a melodic release in a “Franklin’s Tower”-esque jam. Dayton’s set-ending combo needs no introduction. 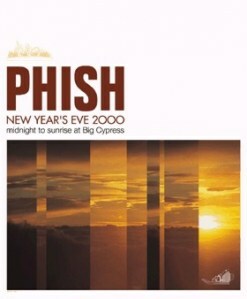 Phish often dove deep early in the show in 2003, and this “Ya Mar” from IT is but one example. A classic jam from Rochester ’97; hard rock into dripping brain candy. The opener from Hampton’s iconic show on 11.22.97. And The Island Run’s “Crosseyed” and “Mozambique”-laced “Weekapaug;” arguably its most impressive outing of all-time. This shredfest from Summer 2000 at PNC is too fierce to leave off this list. 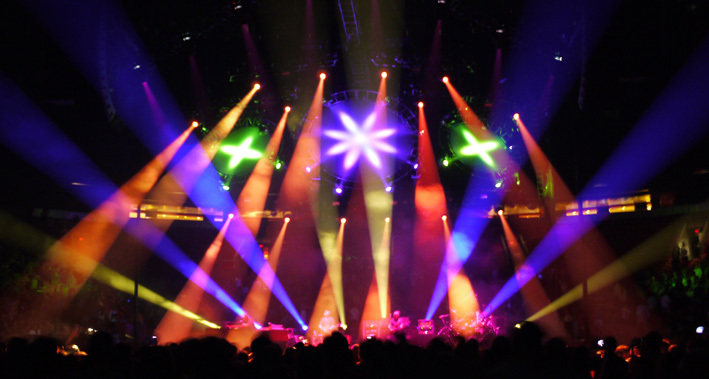 Though Phish has many protean songs whose jams reach differing musical realms, few launchpads hold such diverse possibilities as “Twist” every time out. Since the song debuted in Dublin to kick off Summer ’97, “Twist” jams have never held a predestined path, while leading the band into many different musical pastures. Covering all ground, from groove to ambient soundscapes and rock and roll to avant-garde quasi-jazz escapades, “Twist” has always featured dips into the musical unknown. The versatility of the song is clearly illustrated when looking at some of the seminal (and obscure) versions. 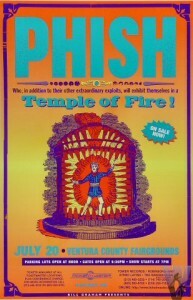 This early version of the song, during the first week of the band’s US Summer Tour in ’97, immediately illustrated the jam’s propensity for psychedelia. Entering a dark and abstract jam amidst a summer best-known for funk music, this new song did’t always lead into chunky grooves. 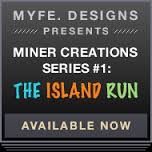 One of the most iconic “Twists” ever played, this blissful escapade in melodic space-groove remains a defining relic of Spring ’98’s Island Run. No other versions touches the convergence of rhythm and catharsis that this one does, and the melding of the two elements created one of the driving, danceable, and smoothest versions ever played. On this night, “Twist” touched the divine. 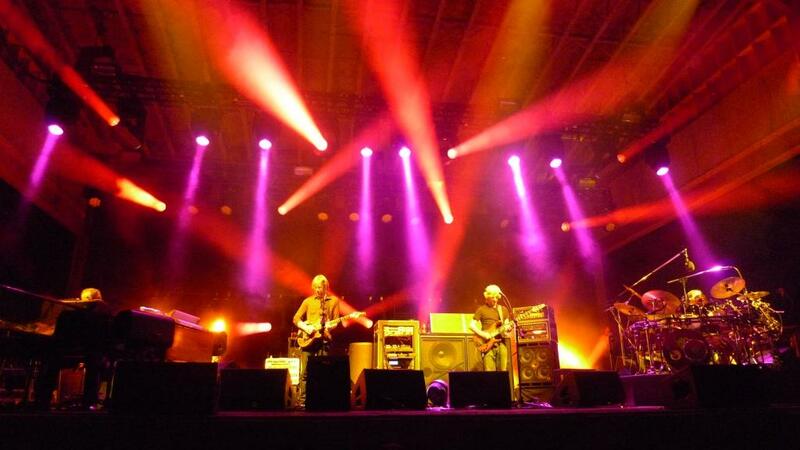 As the band got a few songs into their midnight set at Big Cypress, “Twist” whispered into the Florida night. A gorgeous rendition that featured a hypnotic melody over a soft ambent backdrop, this “Twist” provided an introspective journey as we passed into 2000. Combining with “Caspian,” this version soothed the soul as we seeped deep into night. If the Island “Twist” represents one peak for the song, this jam from Fukuoka, on Japan’s southern island, is unquestionably the other. 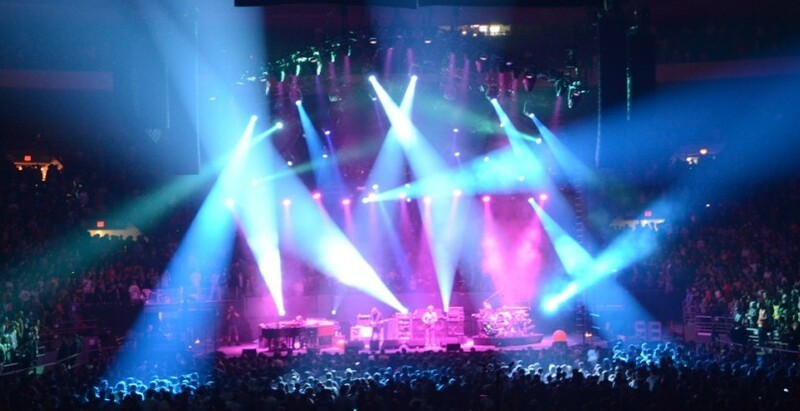 In a tiny club, Phish played the most cerebral and coherent ambient music of their career; a nuanced and delicate conversation that could have only happened within such intimate environs. This version likens a silk carpet on which the audience rode into outer space. Well known as part of LivePhish 4, this “Twist” is one of the band’s timeless jams that never gets old. 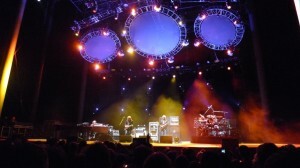 When Phish came back from for the second phase of their career, they continued to push “Twist” into new places. During an era when the band took musical risks like they were going out of style, “Twist” was often the beneficiary of such exploration. 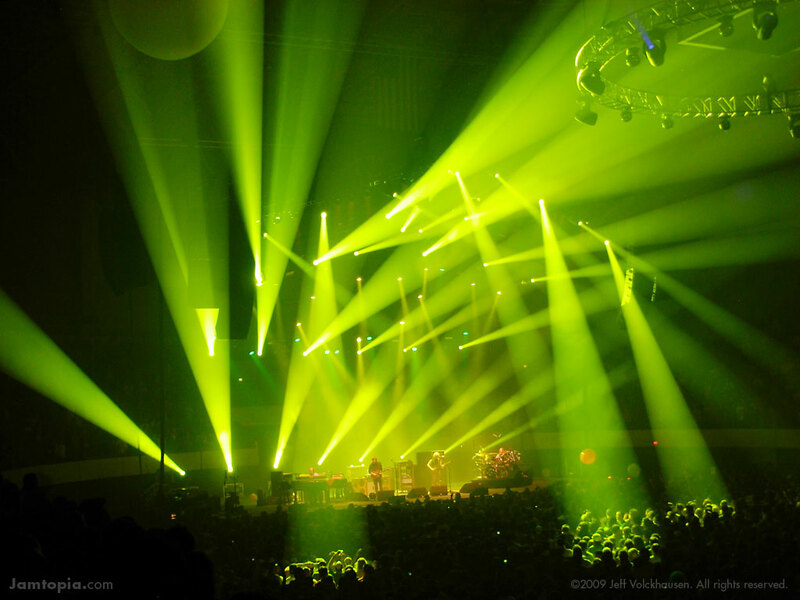 This churning and sprawling rendition represents the full-throttle, psychedelic experiments of Summer ’03 and one of the darkest jams of the tour. 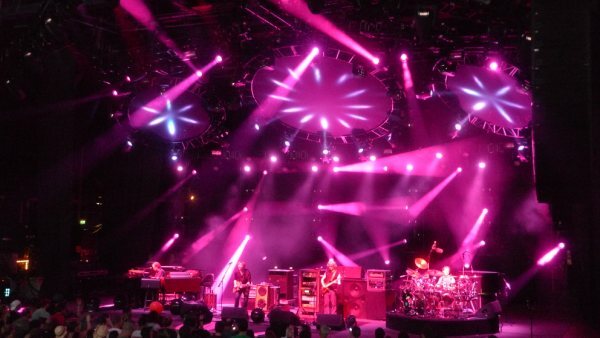 Only weeks before the aforementioned Camden odyssey, Phish had a close encounter with extra terrestrial lifeforms while engaged in this space-aged, mind-control experiment. One of the few defining jams of an underwhelming Turkey Run, this “Twist” got quite melodic before gradually descending through a sequence of groove, into an uncompressed dungeon of guitar terror. A stellar snapshot of post-hiatus jamming, a growling and unexpected segue into “Simple” brought this menacing sequence back into the light. 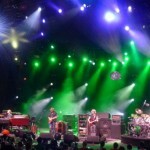 Part of Phish’s last burst of creativity the second time around, this “Twist” stood up with “A Song I Heard the Ocean Sing” and “Piper” as the brightest stars from an unforgettable weekend at SPAC. 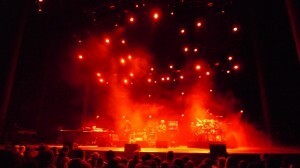 This multi-faceted version featured furious full-band, bass-led grooves, that saw Mike going beserk before the band brought it down and Trey’s delicate rhythm licks revved the second half of this summer highlight—a truly elite rendition. This week, Ten Tunes For Friday features one selection from each year between 1993 and 2003. Enjoy the juxtaposition of jamming styles, and hopefully it will take you right into the weekend! This combination kicked off the third night at Atlanta’s Fox Theatre, a run that revved up the second half of a marathon Fall Tour. A classic piece of Phish history. A passionate version that gets lost in the shuffle of Miami ’03 that features a spine-tingling re-entry into the song’s theme at the end of the jam. 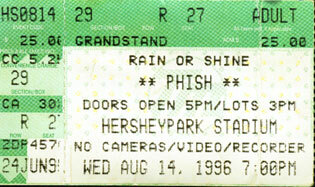 An eternally underrated show in Hershey ’96 finally began to get its props over a decade after the fact. 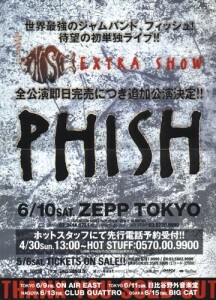 In the band’s second night in Tokyo, this 20-plus minute “Piper” batted third in the first set after a near half-hour “Disease” sparked the show. 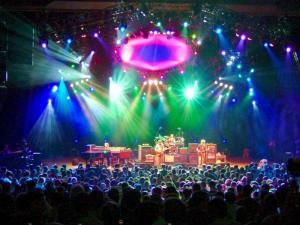 One of my favorite Fall ’98 “Ghosts” from Van Andel Arena in Grand Rapids, Michigan. A shredding first-setter from Spreckels Theatre in San Diego near the end of Fall ’94. 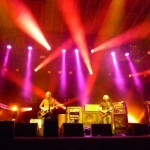 The night before Denver ’97’s monumental show, Phish dropped this stellar “Hood” towards the end of the second set. 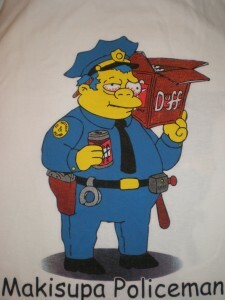 On the ultimate stoner holiday, 4/20, let’s take a look at the band’s lone reggae song and herbal reference, “Makisupa Policeman.” This article was first posted a year ago today and I excerpted the intro below with a link to the entire piece. 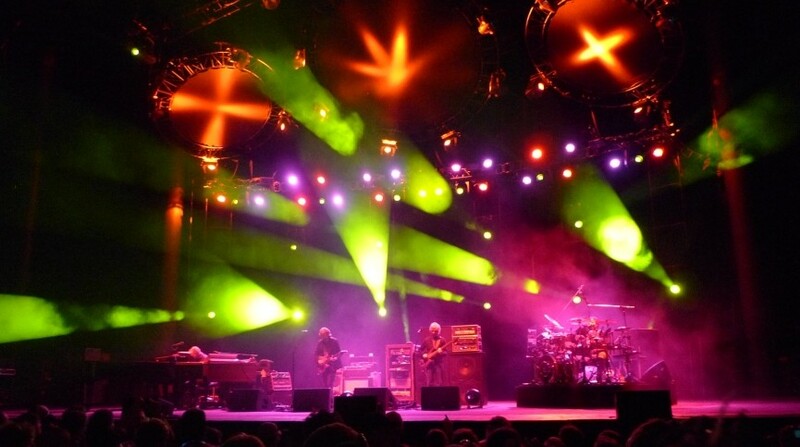 Of all the musical genres in which Phish dabbles, reggae is, perhaps, the least significant. 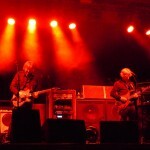 With mere passages of “Harry Hood” and “Slave” flirting with a roots-based groove, “Makisupa Policeman” is Phish’s lone original foray into the genre. A relic from the band’s stonier days, “Makisupa” is actually the first known publicly played Phish original, making its debut on 10.23.84. Mentioning this fact in Philadelphia on 11.29.03, Trey also also noted that its lyrics were written by Tom Marshall as a kid. 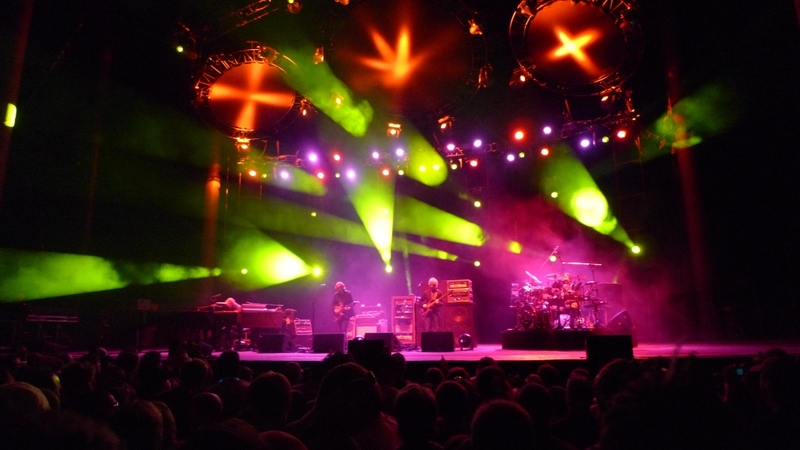 Though it was the “original Phish song,” the band’s homage to ganja has been somewhat of a rarity throughout their career. 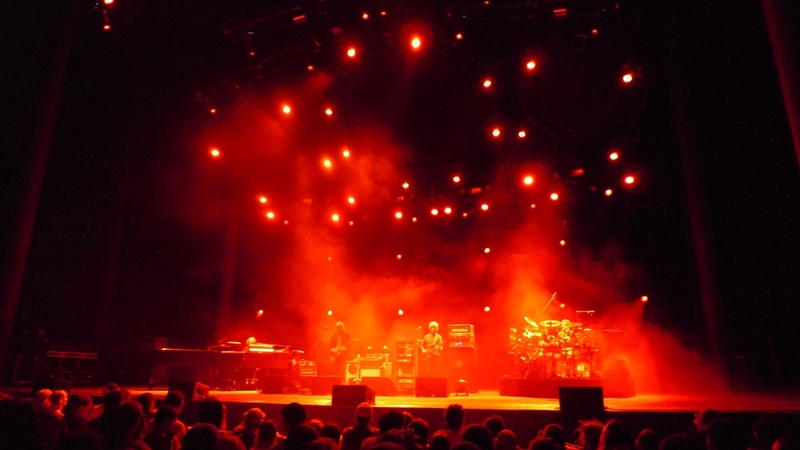 Always eliciting comedic cheers with Trey’s chosen “keyword,“ ”Makisupa” is Phish’s only musical reference to many fans’ recreational smoke. 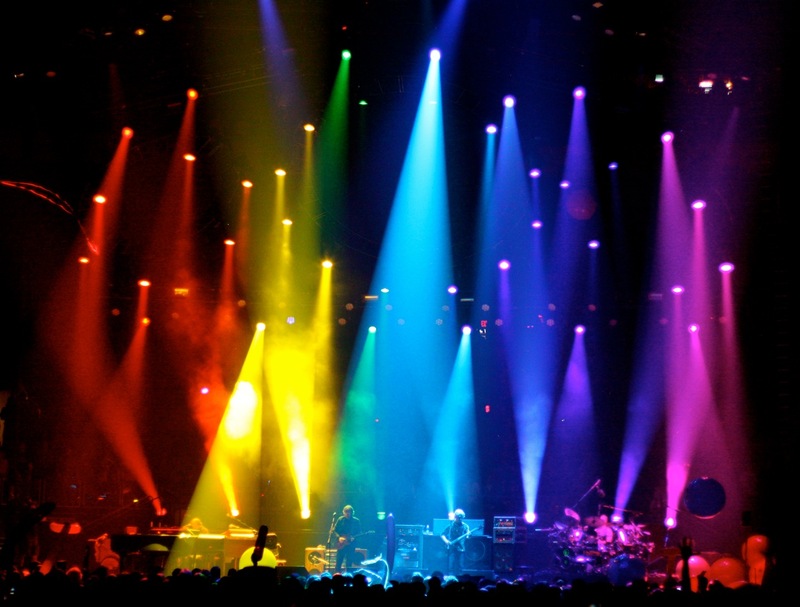 Usually highlighted by the creative dub lines of Gordon, this song has played multiple roles throughout Phish’s career….Read on! Click here to read the entire post strewn with audio clips! 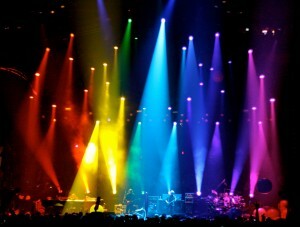 From Memorial Day through Labor Day, Phish will travel the long and winding road of Summer 2011. Totaling 30 shows right now, and with one more announcement on the horizon, this will be the largest tour the band has undertaken since their return. Granted their are breaks in between the four portions of shows, but when the band plays together this much within a short period of time, magic begins to happen in a different way. 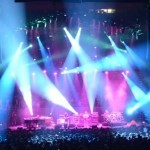 Regardless of how well Phish is playing at the time, there is only so far their jamming will go in the context of a 14 show tour like last fall. But when you combine nearly 35 shows within one season of playing, musical trends develop, improvisational themes emerge, and styles of play become crystallized as a portrait of a point in time. Think back to the longer tours of the mid-’90s when the band toured incessantly. The iconic months of August ’93, November ’94, and December ’95 didn’t pop out of nowhere, rather they were a direct result of extensive touring and constant improvising night after night after night. And while Summer 2011 can’t replicate the group dynamic that arose over a 54-show fall tour in 1995, the countless shows that comprised the winter, spring and summer of 1993, the number of shows does correlate much more with summer tours of the late ’90s. 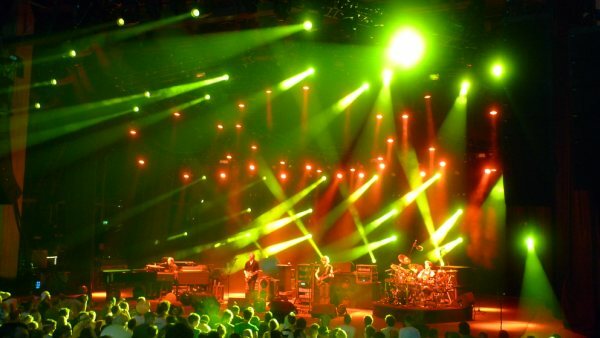 Phish’s 1997 Summer Tour consisted of 38 shows (19 in Europe), Summer ’98 equaled 33 shows (9 in Europe), Summer ’99 clocked in 23 shows (3 in Japan), while the band’s Summer Tour of 2000 was comprised of 25 shows (7 in Japan). Add the 30 shows already on this summer’s slate with a few more around Labor Day, and Summer 2011 lands right in the same ball park as many well-loved summers of lore. Over the course of these previous summers, though less so in 2000, distinct jamming styles developed with such focused playing. Could we be looking an earnest stage of musical change this summer? 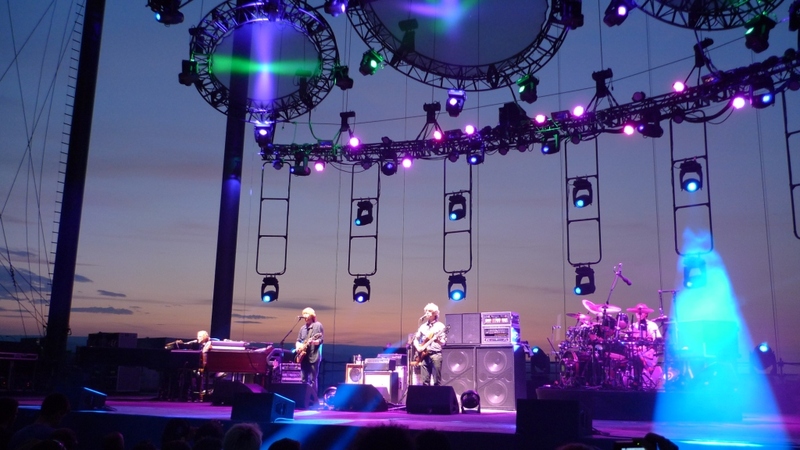 With the tightness, creativity and momentum of Fall Tour and New Year’s Run in tow, alongside successful side-projects from Trey and Mike, the band could be on the brink of quite the memorable season. 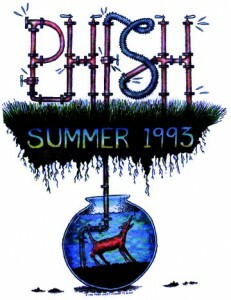 A classic summer nugget from Polaris ’98. The peak of a jaw-dropping weekend. 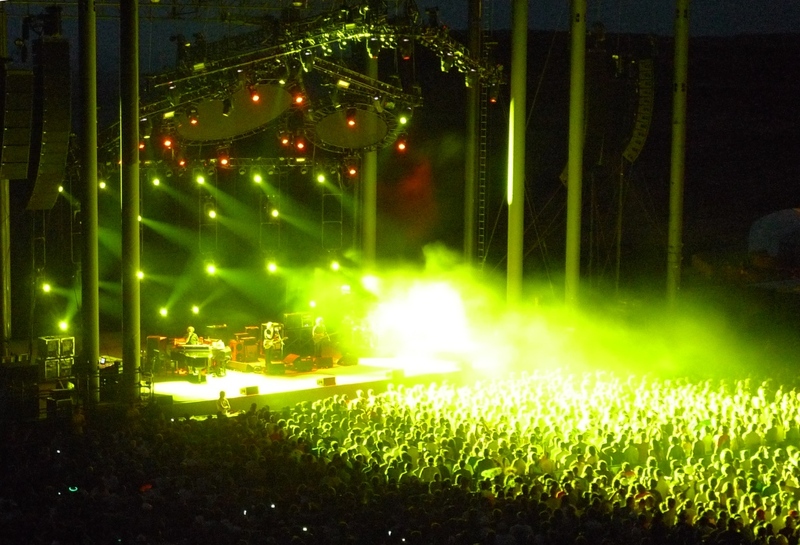 The funk-laced and bass-led “Diseezer” highlighted Phish’s first show ever at The Gorge. 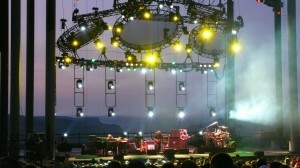 A funked-out, laid back rendition of “Reba” was played to the sunset and fused the Summer ’98 sound with The Gorge sound. 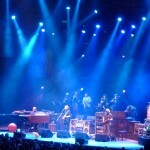 This wide-open version from late in the second set typifies the open-air Gorge sound. This slowed down version on a hot afternoon matched The Gorge’s vast surroundings. A quintessential nugget of Gorge history. Wolfman’s molasses funk morphed into the first-ever Phish version of “Sand;” a big-time experience. 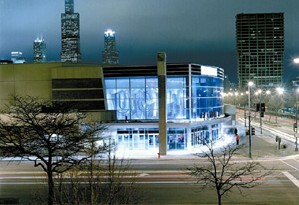 One of the most classic pieces ever dropped at UIC. And this “Gin” is not far behind. Nor is this “Tweezer,” with a massive “Mind Left Body” peak. A crunchy first half “Free” that gets forgotten due to the monstrosity of the second set; a reminder of what the jam once was. 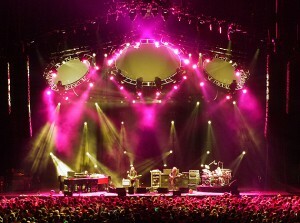 Funk into bliss; a great way to start a show. A classic pairing in high-octane, Fall ’98 fashion. Another first set beast that gets lost in the six sets of 1998. The sole track on this playlist reppin’ Fall ’94’s UIC offering. 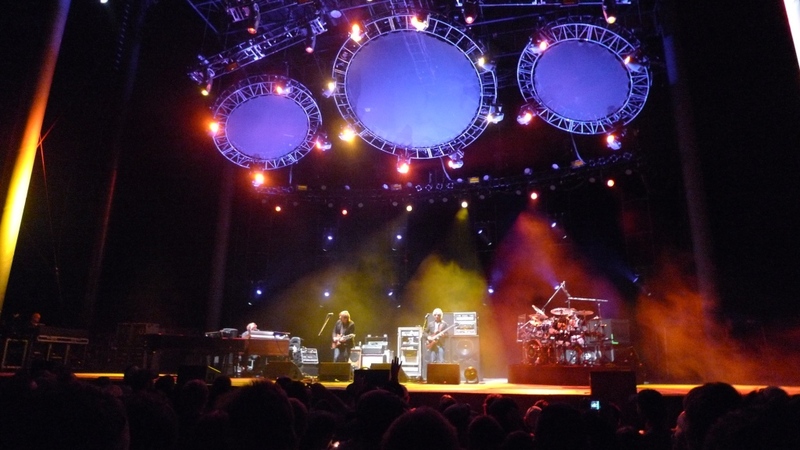 Phish added one more piece to their massive summer puzzle of 2011 yesterday, announcing a dream-like West Coast stint at the beginning of August and a three-pack to follow at Chicago’s UIC Pavilion—a venue rich in Phish history. Totaling 30 shows for the summer at this point, the season’s most recent addition looks to be the most intriguing leg of all. And adding a twist to things, the band worded their announcement ambiguously—they did not state that these would be the final shows of summer, nor did they say that there would be another announcement—leaving many fans wondering if UIC marks the end of the road. Could Red Light possibly wait for another cycle of on-sales to release more dates? Yes. In fact, in response to an email inquiry about any further shows, Red Light respectfully wrote back “We are considering a small amount of dates around Labor Day, but will be a minute before they are confirmed.” Really? Let’s look at the situation here. 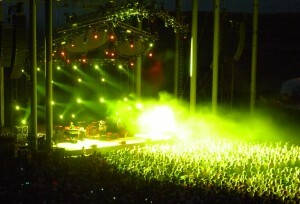 August’s tour had been rumored to travel back to the East Coast, hitting venues such as Hartford, SPAC and Jones Beach. But with a supersaturation of Northeast Phish shows this summer, and only one of them sold out, perhaps management nipped those in the bud and replaced them with a Labor Day run. Perhaps Labor day will be in Colorado. But let’s throw speculation out the window for now and look at what is officially on the books, because this run looks to be the peak of the summer! 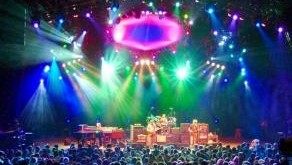 After one year off, the band will return to The Gorge on August 5th and 6th to kick off the second leg of Summer Tour. 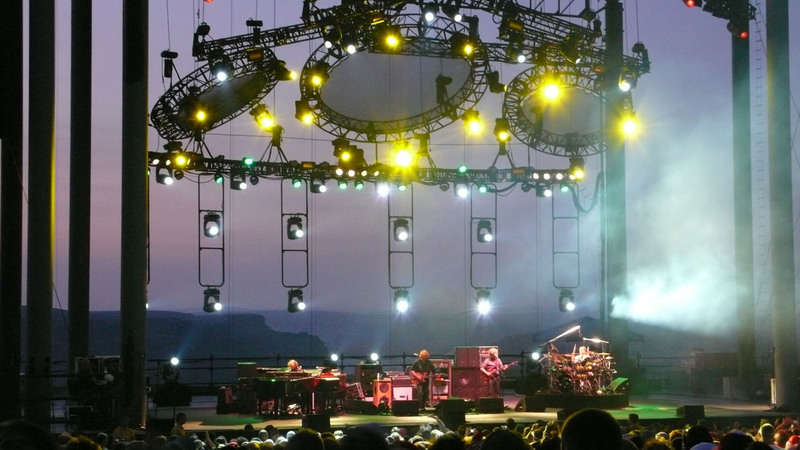 Opening up on the most stunning stage of in nation, get ready for two nights of wide-open Phish jams like only The Gorge can provide! 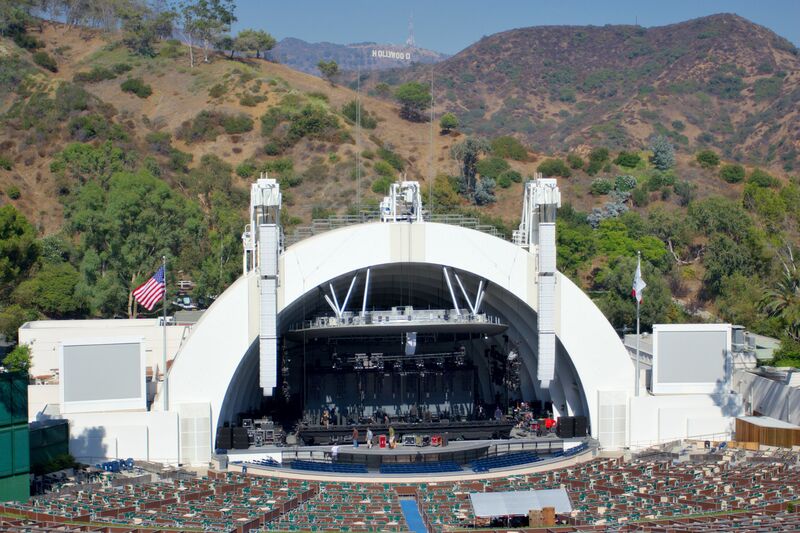 After a quick day off, on August 8th Phish will finally play the Hollywood Bowl in Los Angeles for the first time in their career after years of ongoing rumors. With a capacity of 17,376 (and The Gorge’s 20,000+), nobody should have any problems finding tickets to the first three nights of tour. But the next couple might be different. 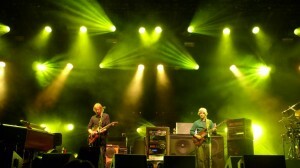 Fans will hit the road immediately after the Hollywood Bowl show, because the very next day Phish will arrive in Lake Tahoe on the California / Nevada border for a two-night stand at Harvey’s Casino make-shift 7,000 person amphitheatre on August 9th and 10th. Located in a leftover parking lot with bleacher seating at the back, Harvey’s Outdoor Amphitheatre may prove to be a bit more difficult to grab tickets for. 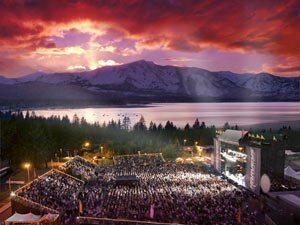 Though the venue, itself, may be a bit roughshod, Phish will visit another beacon of West Coast nature in Lake Tahoe, and fans will enjoy two days in mountains with rental properties and hotels on the lake during a spectacular time of year. 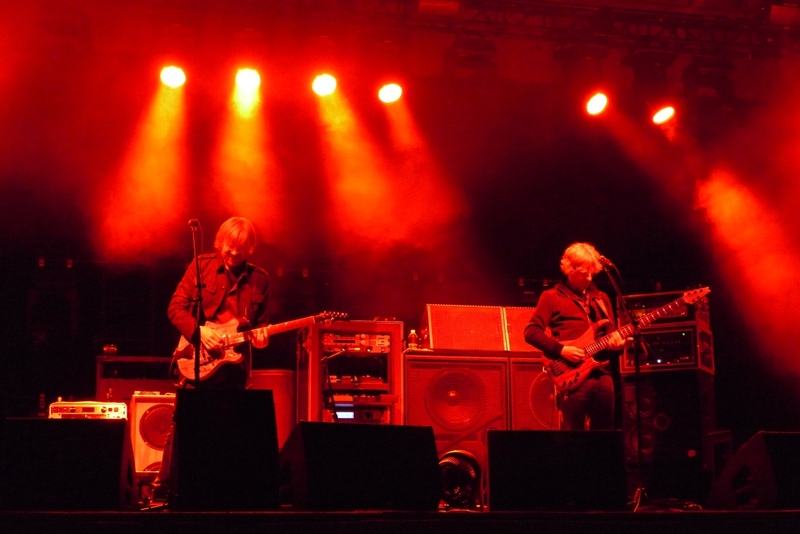 Following another day off, Phish will head from Tahoe to San Francisco’s Golden Gate Park to headline the city’s Outside Lands festival on Friday, August 12th. Headlining the other two nights will be Muse and Arcade Fire, and though the schedule has yet to be released, you can check out the full lineup here. And there’s still rumor floating that the band will also play a solo show at the Bill Graham Civic Auditorium in San Francisco the following night. 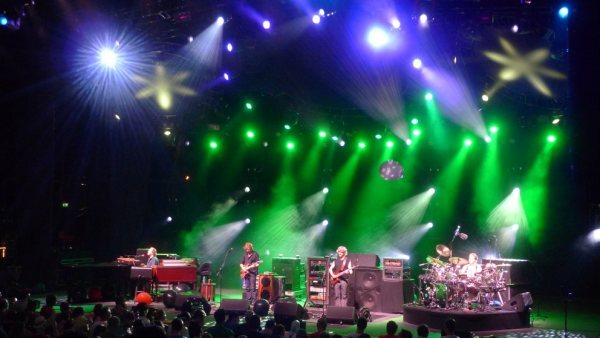 Phish may bookend a summer that will open with three shows at Bethel Woods with three shows at UIC Pavilion in Chicago. 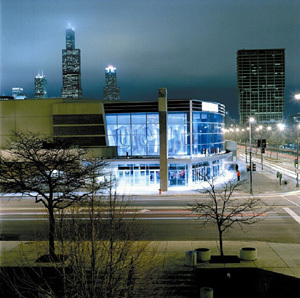 These shows will mark the band’s first return to UIC’s intimate environs since a legendary three-night stand during Fall ’98. 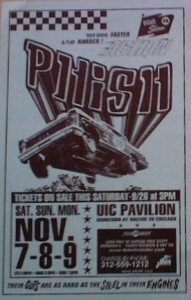 Phish also played two standout shows at UIC in 1994—6.18 and 11.25—and will undoubtedly add to their legacy with a three-pack that could close out the touring season. 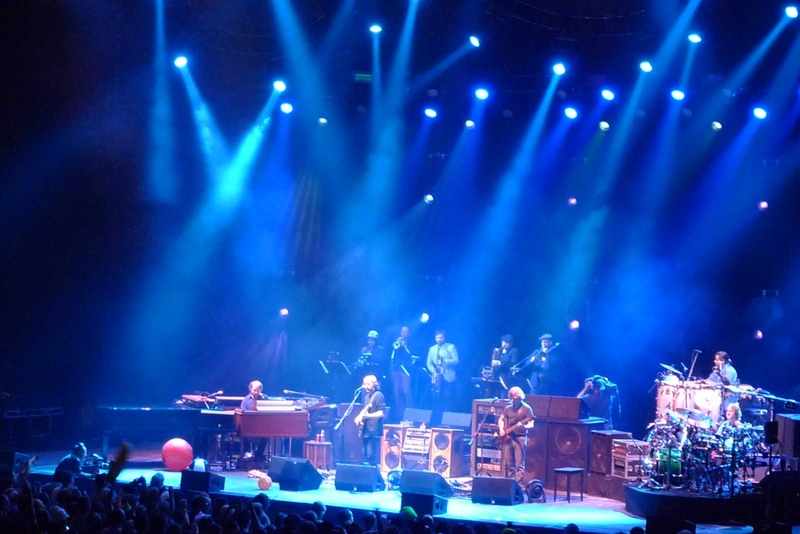 Moving into Chicago’s gritty, undersized venue for the final nights of summer with a tour’s worth of momentum is the recipe for the perfect storm; an end-of-tour blowout of the highest degree. Tickets requests are now open for an unusually long, two-week period ending April 25 at 11:59 am est. The Gorge and Tahoe are full General Admission shows and cost only $50 each. The Hollywood Bowl has tiered pricing at $60 and $45 for reserved seating only, and UIC will be $60 for reserved seats or GA floor. 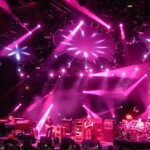 A gem from Phish’s last visit to The Gorge. 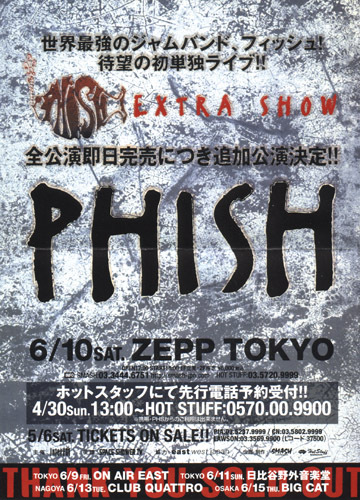 My favorite of the three nights in ’98, primarily because of the other-wordly improvisation that took place within “AC/DC Bag > Ghost.” Secondary reasons include a blissful, classic “Reba” and a darkhorse “Mike’s that gets the show underway with some dirty funk grooves. 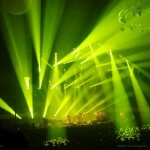 During an awesome fall tour, the shows at UIC were among the best, and they are all available for download in Phish Thoughts’ Audio Archive. We have our summer dates! Thoughts to follow! Powered by WordPress v 5.1.1. Page in 1.108 seconds.